The University of Toronto is working to assist students who are affected by the Saudi Arabian government’s plans to withdraw its students from Canadian universities. 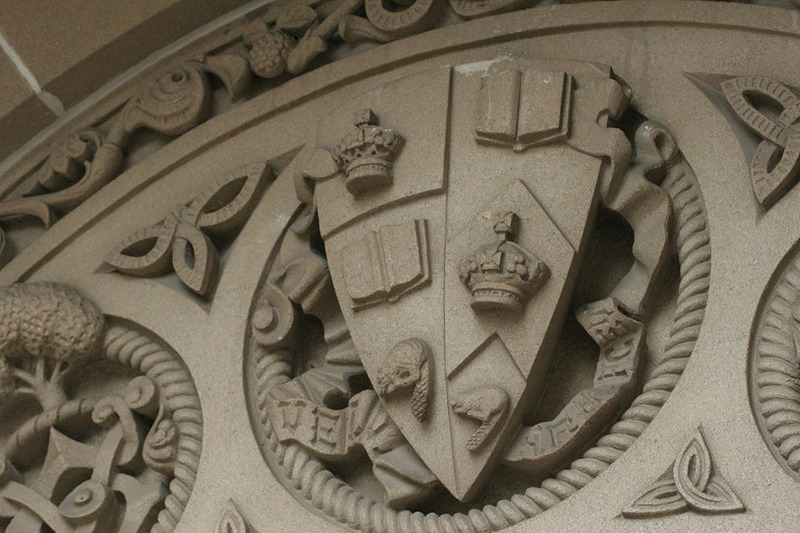 In all, U of T has 77 students from Saudi Arabia for the 2018-2019 school year – 30 of whom are undergraduate students and 47 who are graduate students. These include both new and returning students. “We are working to support our students who may be affected,” said Joseph Wong, associate vice-president and vice-provost, international student experience. U of T has more than 19,000 international students from 168 countries studying at its three campuses. In addition, there are 216 post-graduate medical trainees (residents and fellows) from Saudi Arabia who are at U of T. The program, which began in 1981, has trained about 1,000 Saudi-sponsored doctors since 2000. Saudi Arabia has suspended scholarships for about 16,000 Saudi students studying in this country following Canada’s call for the release of human rights activists detained by the Kingdom. The Saudi government also expelled Canada’s ambassador and ordered Saudi students in Canada to attend schools elsewhere.